12 of my most-requested songs, finally recorded for you to enjoy! Dedicated the best fans of all time. 12 merry songs of the season to warm your heart and home! 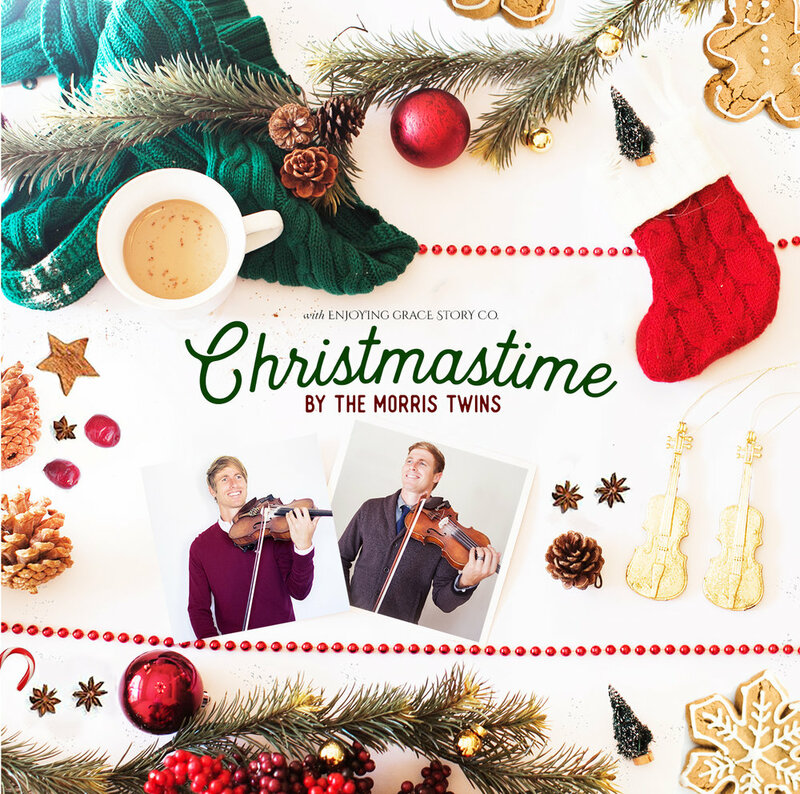 A collaboration with my twin brother, Daniel Morris Music, and Enjoying Grace Story Co. 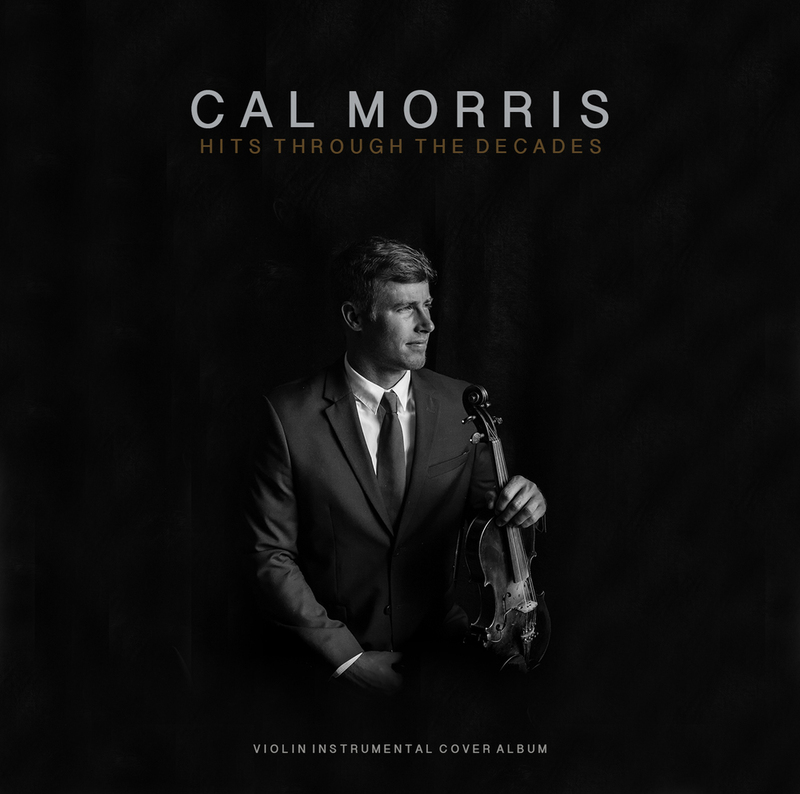 This violin instrumental cover album is filled with Cal's favorite songs from the 1960's to today! Enjoy hits from Stevie Wonder, The Beatles, Adele, Celine Dion & Andrea Bocelli, Bette Midler, Whitney Houston, Justin Beiber, and more! Enjoy the best of one of the biggest current artists! 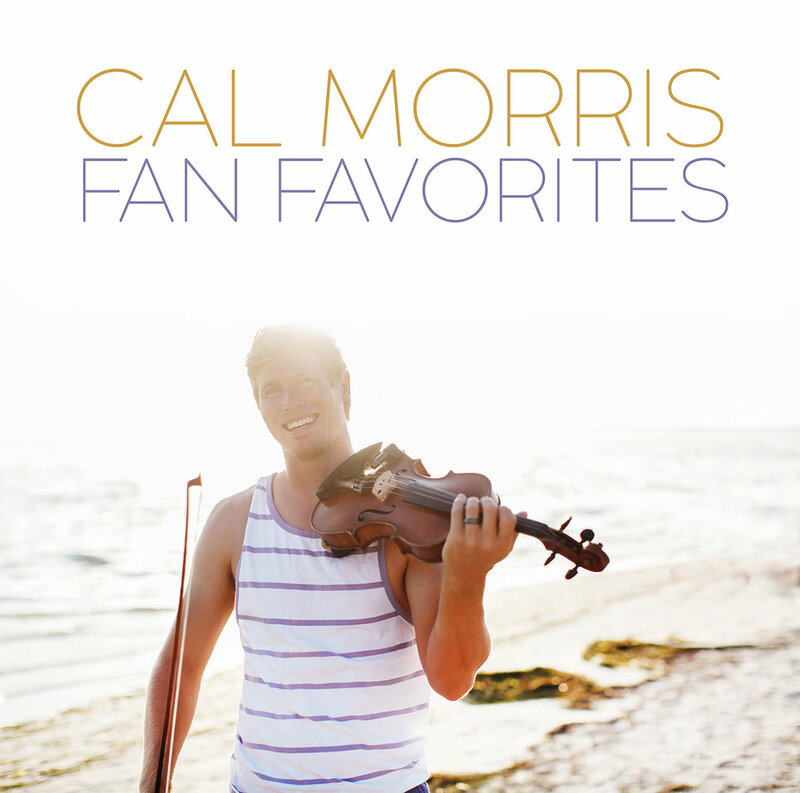 This violin instrumental album is a collection of Cal's favorite hits from Taylor Swift. Shake It Off, Blank Space, You Belong With Me, Love Story, and many more! 12 of my most-requested songs, finally recorded for you to enjoy! Dedicated to the best fans of all time.